Desktop computers are what you need if you desire a computing system with the computational capacity of processing large data with minimal need for movement. Desktop computers are no longer classified as old-fashioned. Older versions sure looked like boxes with all other accessories wired to them, making them unfashionable and difficult to use. However, they have been developed to have nearly flat screens that take up minimal space on your table, wireless connections to accessories, integrated components. Now, you can enjoy the freshness of technology with the HP Pavilion touchscreen desktop. Integration of all components has produced the all-in-one desktops that can function as a laptop only without the keyboard and mouse. Long gone are the horrors of using tangled wire connections of all components, desktops now offer wireless connection to its components, allowing them to be used in comfort and at a distance from the screen. Browse through our collection of core i3 to core i7 computers from top brands like Dell, HP, AOC and more and give your workspace the revolution it deserves. Desktops are generally less expensive than their portable counterparts. 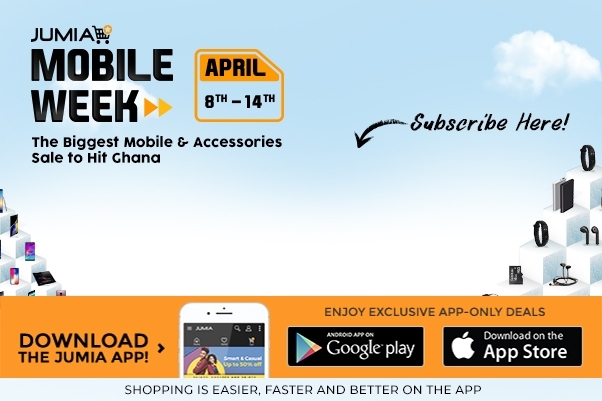 On Jumia Ghana, we offer you the best prices possible. Purchasing a desktop pc on our platform offers better overall value as you save yourself stress in buying a device designed to save you from your work stress. These computers are generally easier and less expensive to upgrade and maintain, their parts and components are standardized and do not require a powerful upgrade. Check out sleek desktop computers with large screens ranging from 17 to 29 inches allowing you to view your work in details, All-In-One desktops, monitors, external hard disk and lots more accessories. Also enjoy any of our safe and convenient payment methods and have your goods delivered to your preferred location.